Sometimes it may take years for us to find out what we are really after – it is to be happy. The Elders say, lead a simple life. This doesn’t necessarily mean poor, it means simple. There are some things that makes life complicated such as needing control, needing power or being resentful or angry. These things make complications happen. 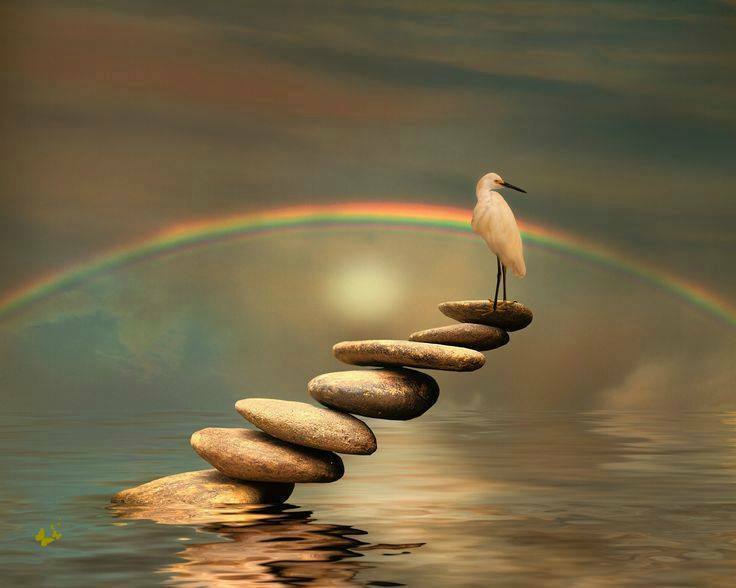 We need to walk in balance in every area of our lives. ← Peace and Love resides within each one of you, go within and claim It.